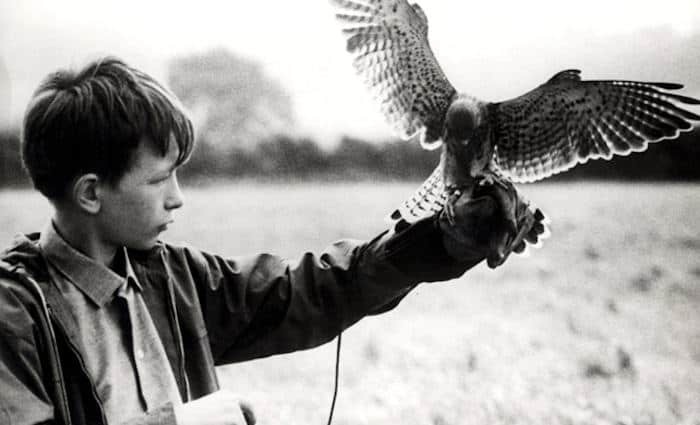 I used to assume that everyone has seen Kes. 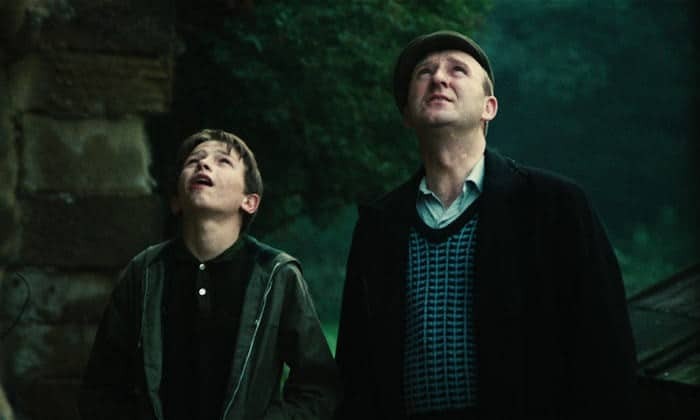 It won BAFTAs for 14-year-old David Bradley (Most Promising Newcomer) and Colin Welland (Best Supporting Actor.) It’s listed in the British Film Institute’s Top 10 Greatest Films of the 20th Century. It maintains a 100% “fresh” rating on Rotten Tomatoes. 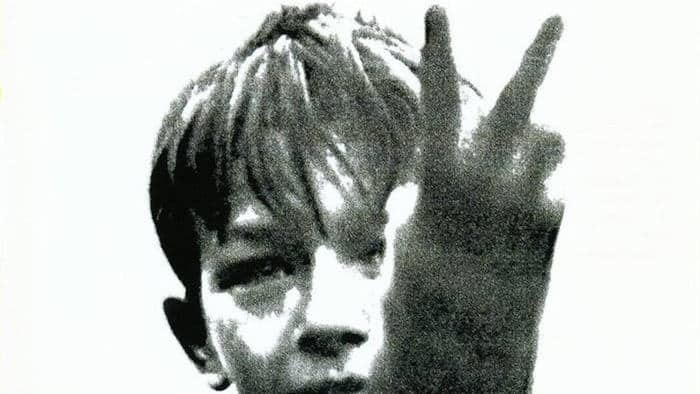 The promotional poster of a disaffected teen raising two fingers to the world is surely one of the most iconic ever. That was until some years ago, when I was teaching the media module of a further education course on Modern Cultural Studies. Naturally, Kes came up as part of the syllabus and I was shocked to learn that most of my 16 to 18 year-old students had never seen it; some had never heard of it. 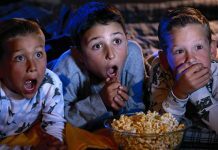 Since then, the film has had a bit of a revival with the release of an excellent digital re-master on DVD and Blu-ray. 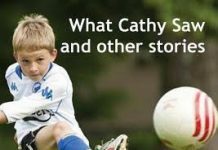 Then the death of author Barry Hines last year spawned some more nostalgic publicity. But I’m making no more assumptions. So if you haven’t seen the film, then fire up Amazon right now and order a copy. Or get over to Netflix and watch it this instant. Just remember to do so in a new tab so you don’t forget to read the rest of this article. Oh, I should mention one snag: even Brits from south of Nottingham may struggle with the Yorkshire dialogue. Contrary to popular belief, it’s not “dialect,” but the accents are broad. Non-native anglophones will certainly need subtitles. 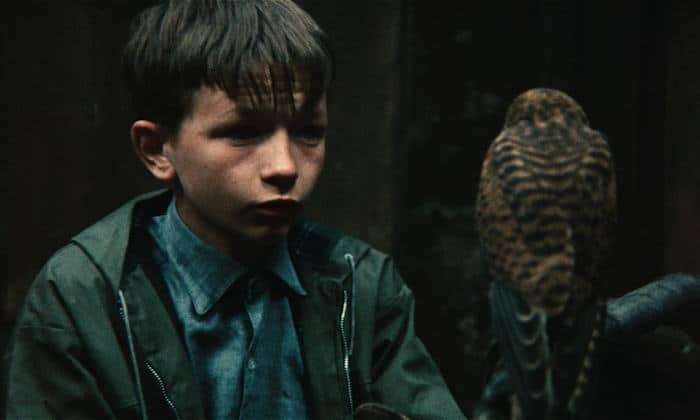 There’s little to add to the scores of reviews written about Kes since its release in 1969, so this will be a personal reflection. You see, I grew up less than 15 miles from where the film was made, around three decades later. 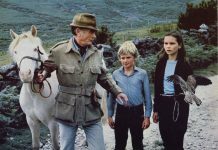 I knew about the film from an early age: it was the stuff of local legend and I wish I had a pound for every middle-aged tyke I’ve met who’s claimed to have been an extra in it. I’ve also been a film buff since infancy, but this was not the sort of film I considered watching back then. I was the kid who got my parents into trouble during my last year at primary school by writing a review of The Matrix as homework. (My embarrassed father had to explain to my concerned English teacher that he’d watched the 15-rated video with me and would have stopped it if he’d felt it seriously inappropriate!) 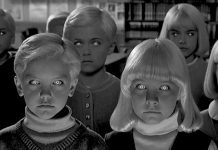 When I was 10 my taste in film was science fiction, fantasy and horror. Especially horror. Period. Social realism? Why bother when you can look out of the window? It was another English teacher who, about a year later, recommended Barry Hines’s novel A Kestrel for a Knave to me (I was a precocious reader.) At the time, I didn’t realise that it was the book on which our legendary local film had been faithfully based but, my taste in literature being broader than my taste in film, I gave it a go. I recall my avid reading in two sittings over that weekend. I was enthralled. 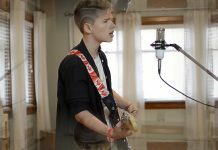 Of course the local angle and my own love of wildlife helped, but what hooked me was the characterization of Billy Casper, the downtrodden 15-year-old protagonist whose life is transformed when he plucks a fledgling kestrel from its nest, nurtures and then trains it to fly trustingly back to him. That’s what prompted me to hire the film on VHS from our local video shop. 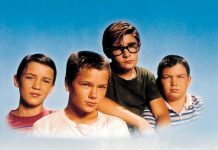 (I’m beginning to feel my age now…) It didn’t quite change my life, but it opened a whole new dimension of cinema to me. I’d found it hard to imagine a film more powerful than The Matrix, but this was in a different league. It was the pedestrian realism that drew you in, as though you were watching a piece of vintage documentary. Of course, you knew you weren’t, but for the purposes of entertainment, that was irrelevant. Yet was it entertainment? 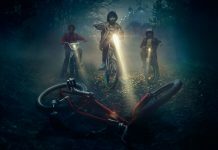 The insight into the characters was breathtaking; the acting was – well, I could hardly believe that they were acting; but my abiding memory is having to pause the video in the last ten minutes, take a deep breath, go and get a Coke from the fridge and remind myself that it was just a film. 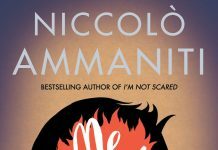 Even though I’d read the book and knew what was going to happen, seeing it brought to life so starkly was all too much. Traumatic isn’t too strong a word. 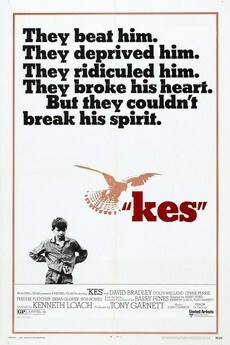 It’s hard to define what made Kes so striking and realistic. 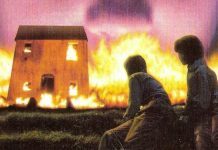 No doubt it was a labor of love for Barry Hines, who wrote the novel and screenplay. His younger brother Richard, though no knave himself, had “adopted” and trained a falcon (named “Kessy”) when they were children. Barry grew up to teach at a secondary modern school in Barnsley, on which he based the school in the story. There he balked at the harsh discipline and poor standard of education on offer to pupils who had failed the 11+ examination. A Kestrel for a Knave is a novel with a heartfelt social message: one which Hines managed to convey through his skill as a natural storyteller rather than through preachy political rhetoric. Director Ken Loach is also a man guided by social principle. 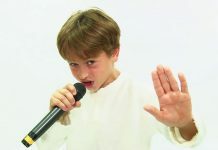 An avowed socialist and campaigner for justice and equal opportunity, he, like Hines, uses creative skills to convey his message to great effect. Barry Hines’s screenplay was in capable hands here. 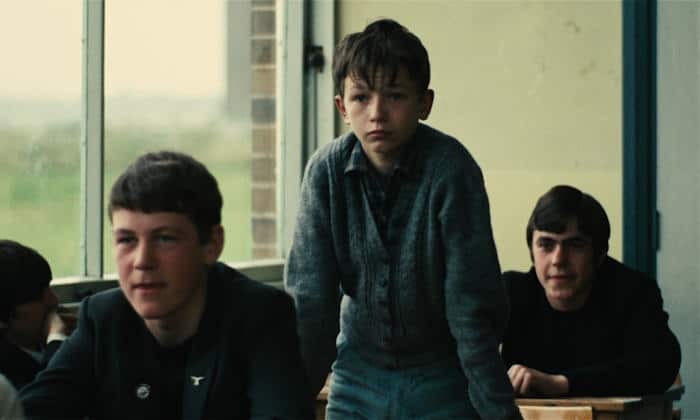 But when it comes to films, writers and directors can only be as good as their performers, and it’s the cast who were charged with bringing Kes to life. Loach and Hines decided to go for authenticity over polish and finesse. They wanted Yorkshire folk who could act, rather than actors who could play Yorkshire folk. And, by golly, they found them! It’s not quite true, as is sometimes claimed, that the cast was comprised of unknowns. Colin Welland, who played Billy’s only sympathetic teacher, Mr Farthing, was a regular actor in the popular BBC TV cop drama series Z Cars. (He also went on to win an Oscar in 1982 for his screenplay, Chariots of Fire, but I digress…) Lynn Perrie, who (so wonderfully!) played Billy’s mother, was an established cabaret singer who had a number of television credits to her name. Stand-up comedian Bill Dean made a cameo as the chip shop proprietor. And Brian Glover, who made his acting début as the puerile bully of a PE teacher, was already well-known as a professional wrestler. The cast were, nevertheless, selected for their life-experience and raw ability rather than reputation. David Bradley really was a working-class Barnsley lad who’d failed the 11+. Having made a minor name for himself locally through school dramatic productions, he auditioned for the role of Billy Casper hoping to get into acting as an alternative to becoming a miner. Bob Bowes, the irascible headmaster Mr Gryce, was a secondary school principal in real life (though reputedly a kind and popular one.) And Colin Welland had been a schoolteacher before becoming a professional actor. No one knows the recipe for a truly moving film. The best laid plans for great cinema have turned out tacky, and the most unlikely ideas, like this one, have produced timeless gems. 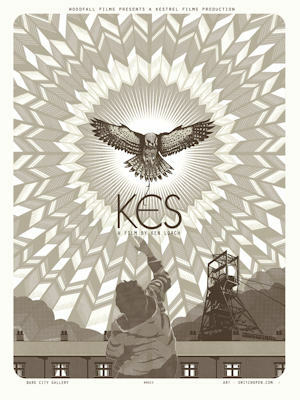 Kes is in many ways a brutal film, both in narration and production. David Bradley really was delivered a cruel blow to the head in the changing room; the kids really were shivering on a muddy field during the football match; the boys really were caned in the infamous headmaster’s study scene. And [spoiler alert] young David’s anger and distress in the closing scenes was genuine: he’d been told that the dead kestrel was one of the two with which he’d bonded during the production and had been killed for the purpose. It wasn’t, of course – they used a hawk that had died from natural causes, and Bradley has said in interviews since that he didn’t really believe what he’d been told. Watching the scene again now, though, I don’t believe that he was entirely sure. Yet Kes also oozes humanity and compassion. Its social message is manifest without being in yer face. The story is enchanting. The acting is first-rate. It is, quite simply, a cinematic masterpiece. 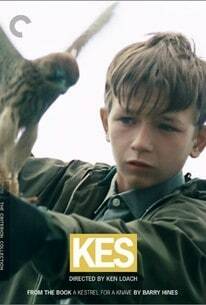 I have heard many superlatives about Kes, but as the author observed was amongst those who haven’t yet seen it. 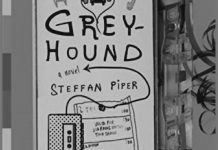 For a film released in 1969, for the most parts it felt quite contemporary – as least when it comes to portraying interpersonal relationships – it also felt like a social commentary at times. What did impress me was the quality of the actors – not just the lead one or the supporting ones, but the extras as well (such as those appearing in the bar scene for example). Of course David Bradley`s performance was top notch throughout – spontaneous like and quite expressive. Yet while the story was intriguing, spoiled with more recent (manipulative at times) productions I would not go as far as calling it moving. The promo message on one of the film`s poster “They could not brake his spirit “feels a bit far stretched as while the struggle for dignity is there I did not feel that it was a central goal of the young protagonists – either that or I expect too much from a fifteen-year-old. I did enjoy the camerawork and while the musical score was not always ideal it managed to raise suspense in more than one scene. Personally, I love the way the film, particularly the ending, is underplayed, unlike so many more recent productions. It’s the subtlety that melts my heart, though such soft spots are personal and individual, of course! 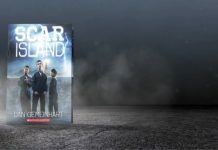 Though I didn’t mention it in the review, John Cameron’s original score got full marks from me for its simplicity, which I thought reflected the mood to a tee. The solo flute during the scenes of Kes flying is stunning, imo.